Squirrel removal from the attic or eaves is the most common squirrel removal we do. 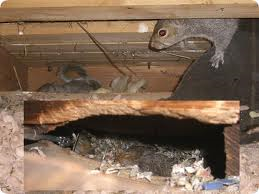 Attics are ideal places for mother squirrels to make their nests, they’ll also nest in the cavities in your home’s walls. 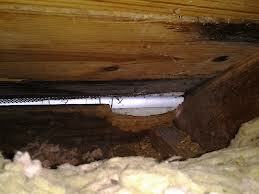 These cavities are accessed by the squirrels through the top of the wall openings in your attic. Squirrels will enter your home through existing holes or chew their way in through vents, soffits, gables or other wood damaged areas. 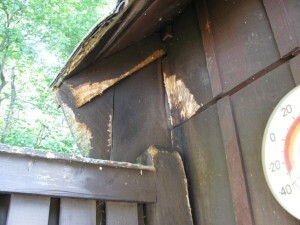 The main problem with squirrels living in your Holliston MA home is the damage they cause. Noise from grey squirrels is most noticeable very early in the morning and again later in the day. 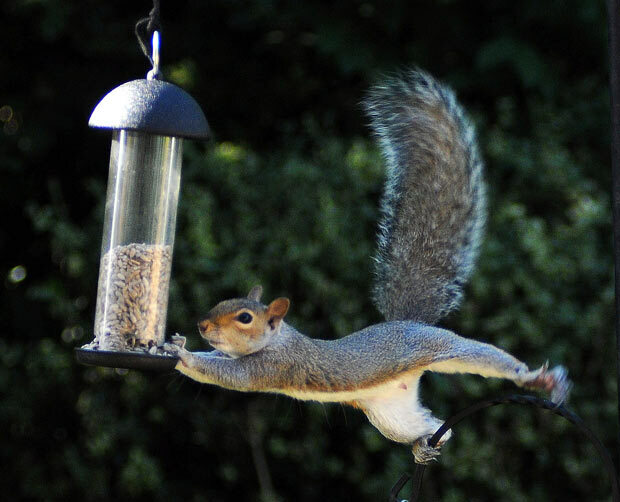 SQUIRREL EXCLUSIONS – To exclude grey squirrels or red squirrels from your Holliston MA home, we like to use one-way squirrel doors, whenever possible. This involves finding all the possible squirrel entry and exit holes the squirrels are using to gain access to your home. Then, we seal-up the openings they are not using and install one-way squirrel doors to the openings they are currently using. These temporary squirrel doors allow the squirrels to exit your home, but they can’t return. After the squirrels have all exited your home, we’ll return and remove the squirrel doors and do the final sealing-up. The final sealing-up should be done as quickly as possible to prevent new neighborhood squirrels from re-infesting your home. Note: Using one-way squirrel doors is considered the best way to get rid of squirrels and eliminate an ongoing squirrel problem. This is our preferred method of squirrel removal, it’s faster than trapping and costs the customer less. SQUIRREL TRAPPING – When installation of one-way squirrel doors is not possible, we will live trap the gray squirrels and remove them. After the squirrel problem is solved, we will seal-up the holes the squirrels chewed to gain access to your home. 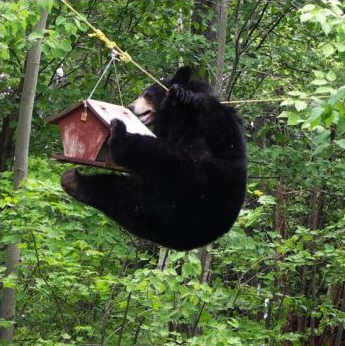 We also perform wildlife removal in Holliston MA for other problem animals such as; Flying Squirrels, Woodchuck Removal, Raccoon Trapping, Opossum Trapping and Groundhog Removal. Hearing loud scratching sounds or something running above the ceiling are usually the 1st signs that you have a squirrel control problem. Our Holliston MA customers with a squirrel problem will typically here grey squirrels making these sounds around sunrise and again just before dark when they return. 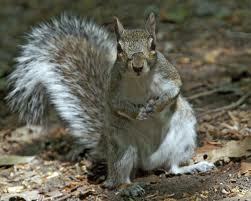 Grey squirrels are the most common squirrels we see outside in our yards in Holliston MA. They come out early in the morning and are active throughout the day. Since they weigh up to a couple pounds their chewing and scratching sounds will be much louder than a small rodent like a mouse could make. When heard running across an overhead ceiling you will know it’s from a larger animal. 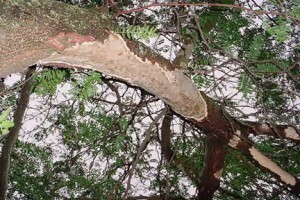 Grey squirrels are very destructive. 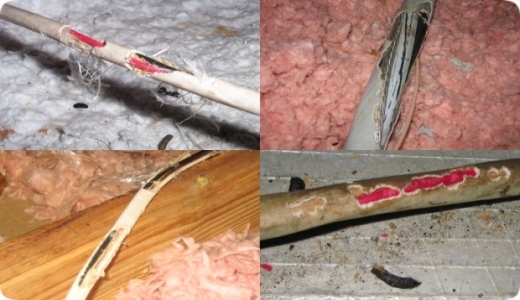 They can chew large holes through your exterior vents and soffits and often chew through electrical wiring insulation. 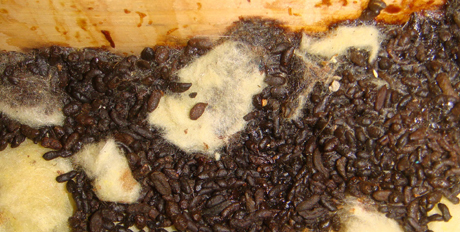 Flying squirrels getting into attics is a frequent pest problem for Holliston MA residents. 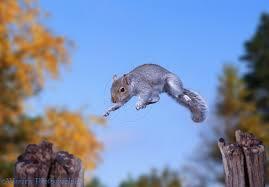 Flying squirrels look a lot like baby grey squirrels. 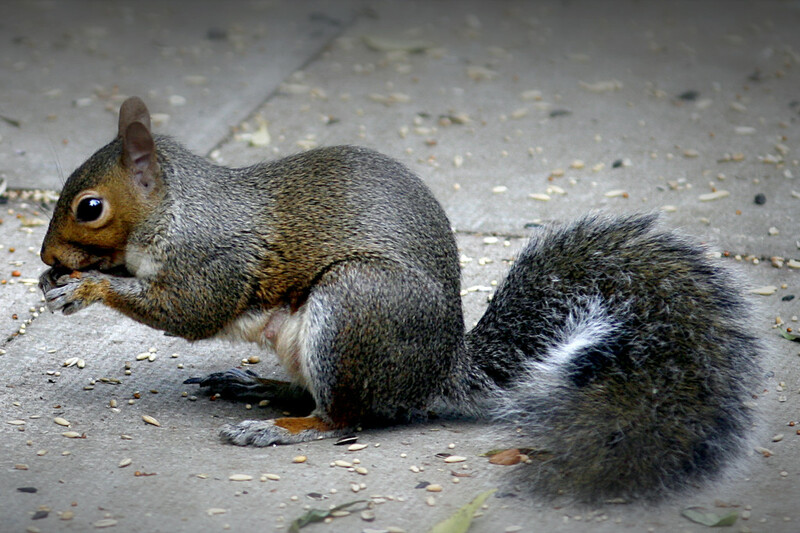 The most noticeable differences is the webbing between their legs and body and the fur on the tail is more flattened instead of round and fluffy like on the much larger grey squirrel. Unlike grey squirrels, flying squirrels sleep during the day and are active at night. They can get into very small roof openings. They also tend to travel in groups. Like grey squirrels they like to chew on many items. Flying squirrels may sound like mice in your walls or you may here them moving around at night above your bedroom ceilings. They can access your roof by jumping off tall trees and landing on your roof. Our pest control technicians in Holliston MA have many years of experience at removal of flying squirrels from your attics. 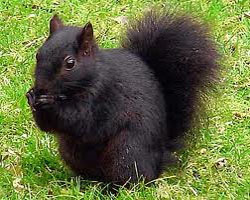 A squirrel is in the family Sciuridae. 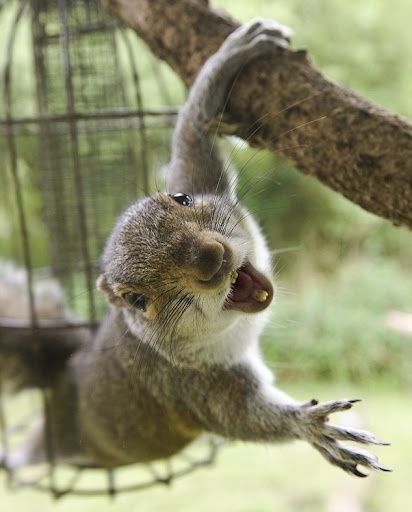 This family also includes ground squirrels, flying squirrels, chipmunks and woodchucks, but grey squirrels are the most common type requiring professional squirrel removal services for Holliston MA residents. Grey squirrels love to live in attics. 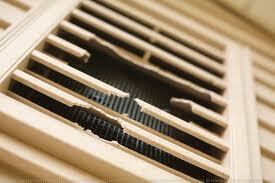 Attics are warmer, drier and safer from predators than outside tree nests. Since they are incontinent – they will just urinate and defecate all over the attic and wall voids. Grey squirrels leave behind large raisin sized droppings all over the place and urine stained, ripped and matted down insulation that smells of urine.